As I just noted, Amazon Prime Day 2018 is here for your wallet and you already exploding closets. And even though the big Prime Day sale doesn’t kick off until 12PM Pacific (3PM Eastern) today, Amazon has jumped the gun a bit by dropping prices on all of its own devices. That means huge discounts (up to 50%) on Amazon Echo, Fire, Ring, and related devices from our Prime overlords. 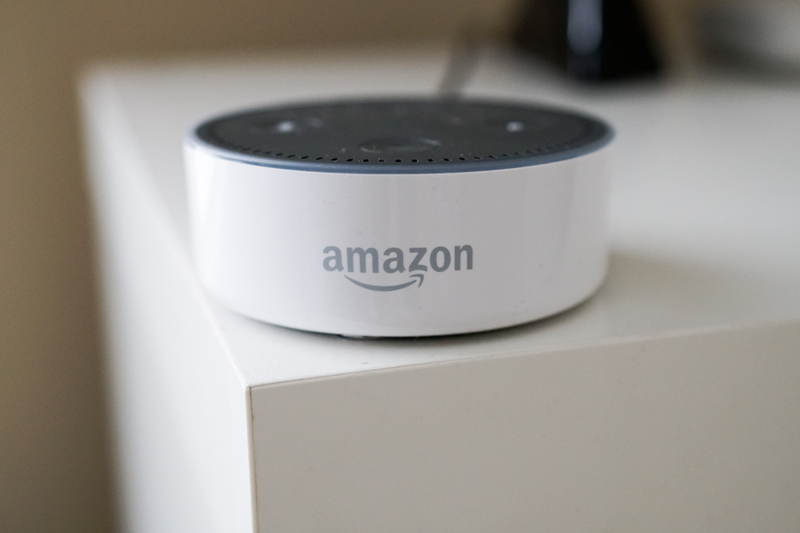 The best of the bunch to me are the regular Echo at $50 off, Echo Spot at $30 off, Toshiba 50″ 4K TV with Fire TV at $110 off, 4K Fire TV stick at 50% off, Amazon Cloud Cam at 50% off, and the Ring Doorbell Pro for $75 off. Don’t forget to sign-up for Amazon Prime if you haven’t.